The updated list of the coolest neighbourhoods in the world is just out. And two of the selected ones are Spanish. I´m thrilled that Barcelona and Madrid both feature in this latest list. Here are 9 of the coolest quarters in the world to explore on your travels. 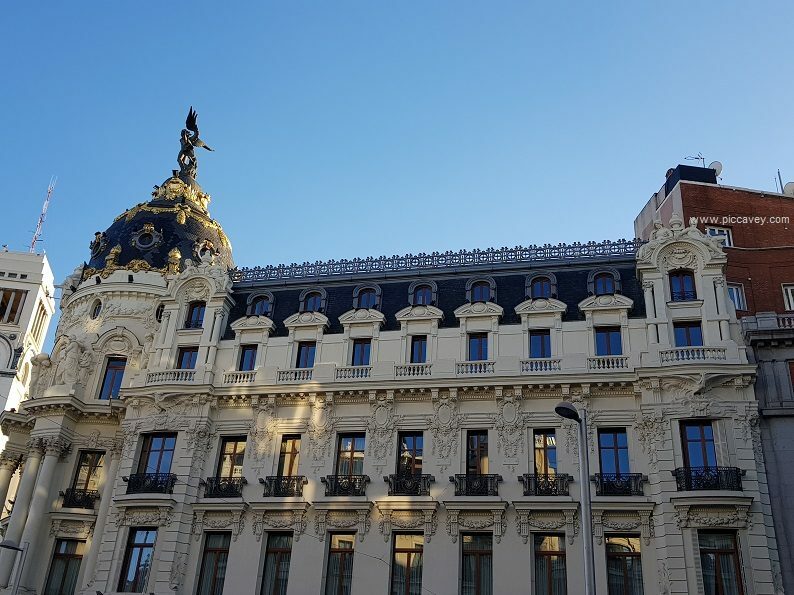 Located between la Latina, Anton Martin and Atocha. This central quarter of Spains capital city is busy but vibrant. 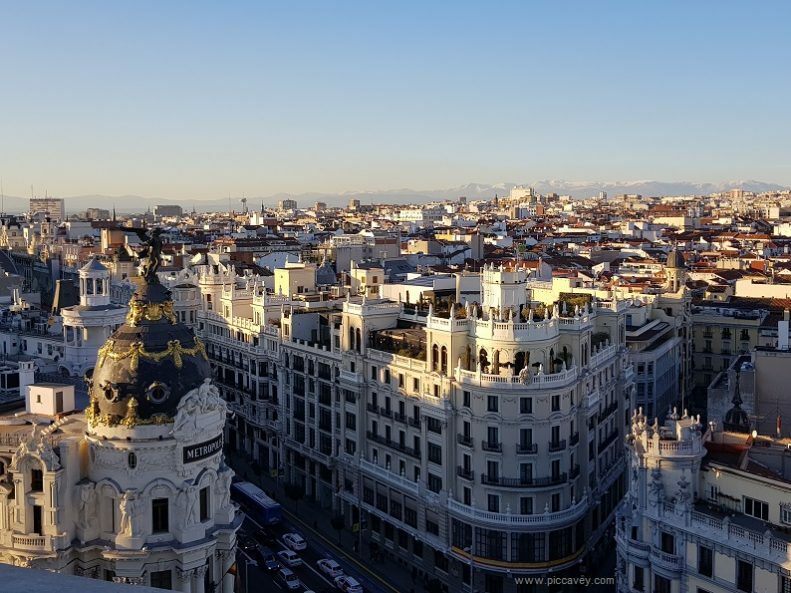 On one side the Museum Reina Sofia holds some of the best art you can see in Europe and on the other side of the neighbourhood El Rastro is located. El Rastro is a Sunday market selling antiques, second hand items and all manner of things. Its typical to begin with Chocolate and Churros or to end your street market visit at one of the bars nearby. At the centre of the neighbourhood are Lavapies and Tirso de Molina areas. With around 45,000 neighbours this is a popular area especially due to it transport connections. Atocha train station is on the end of the quarter, connecting Madrid to the rest of Spain with its high speed rail network. Sant Antoni district in Barcelona has a busy market and also the Moritz Beer Factory too. 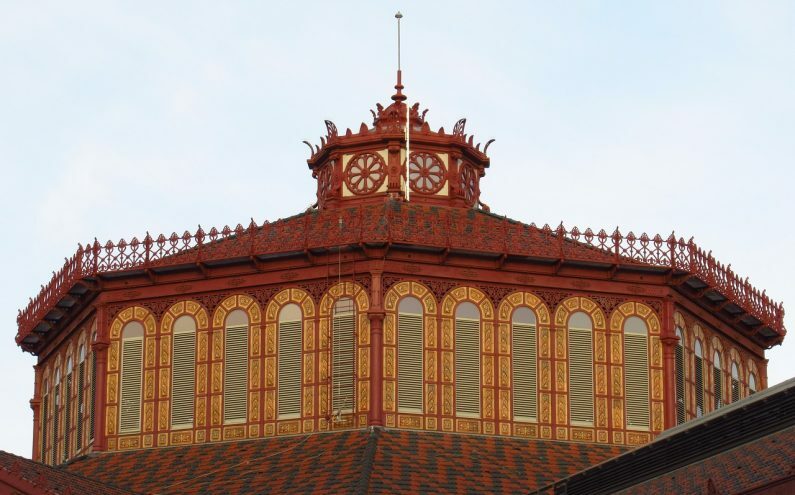 Sant Antoni market was built in 1882 and is still one of the busiest ones in Barcelona. It has been recently refurbished giving a new lease of life to the area. On Sundays there is a Book Fair outside the market. Bar Els Tres Tombs is a classic Spanish bar right at the heart of the neighbourhood, close to the Metro station. Becoming a popular district in the 1920s this barrio is now home to around 40,000 people. 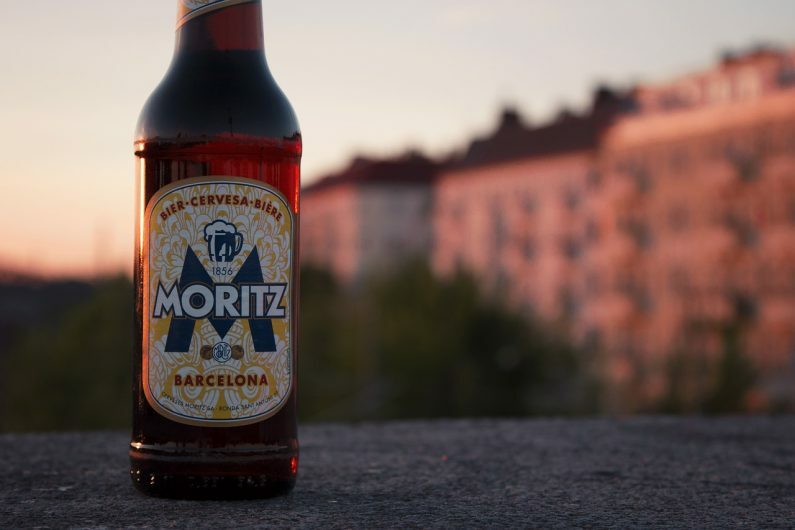 Moritz Beer is a local Catalan beer producer and has opened in Sant Antoni their flagship store. 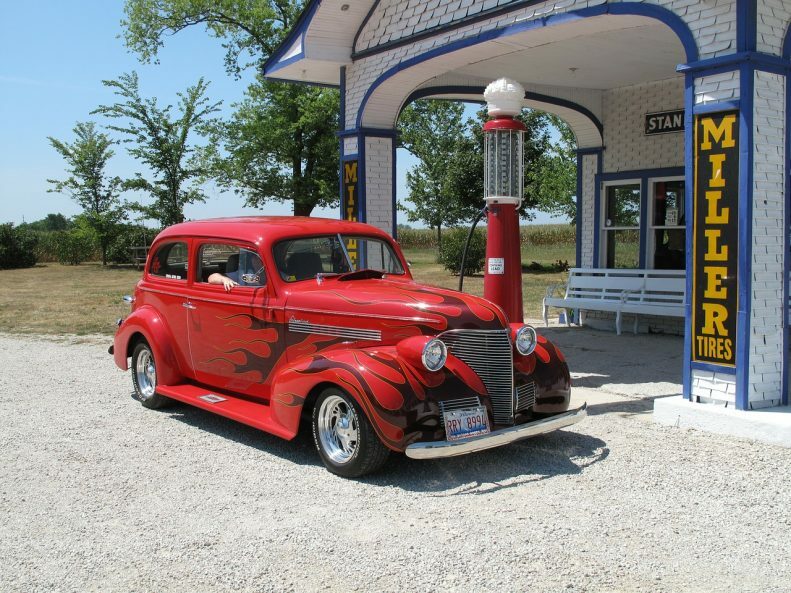 You can stop here for dinner, a quick snack or just for beer. As you walk in the place is fragranced with a hoppy cereal aroma. Making you actually want to taste some of their creations. There are also plenty of options for those wanted to avoid alcohol too. The vintage style packaging is eye catching and some of their items make great little gifts too. With some great urban art and murals around the streets of Sant Antoni it also makes a good place to head out for brunch. La Federal is a great place to eggs benedict and a lazy weekend morning. Find them at Carrer del Parlament, 39. This sprawling South African city is home to one of the coolest neighborhood in the world. The stabilization and steady growth of Johannesburgs economy has changed the landscape in recent years. The Maboneng is located on the Eastern edge of Joburgs business district. The city has unique cafes and restaurants, exciting nightlife, and the best shopping. Cultural attractions in this district are the Museums of Africa Design and Art on Man (known as MOAD) and the Bioscope for movie lovers. 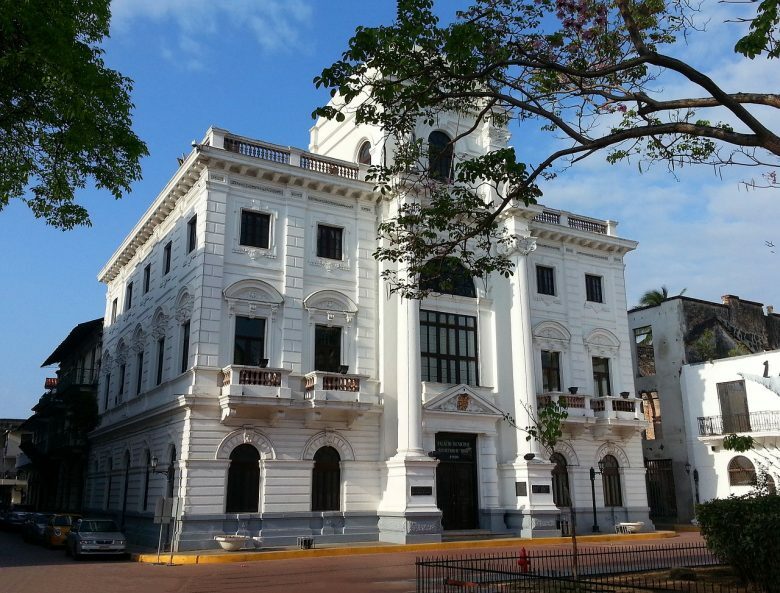 Casco Viejo is the hippest neighborhood but also it is smallest. This old quarter is quaint and charismatic. Over 300 years old its listed as UNESCO World Heritage site too. Don´t miss Donde José for a truly Panamenan cuisine. Located in the neighbourhood this restaurant is perfect to discover local food. For an extra special meal book the Chef´s table. Recently lots of trendy restaurants have opened in Getsemani. With some great Colombian cuisine on offer both locals and visitors love to dine out in the modern eateries in this quarter. Cool bars like café de Mura or Demente are popular as well as tiny restaurants like Caffe Lunatico, La Cocina de Pepine, and Malagana. Look out for local dihses like the Mojarra which is fried fish with coconut rice or Mote de queso which is a typical soup. Keramikos is a neighborhood packed with creative restaurants and modern tavernas. Its a another great neighbourhood for foodies. There is also an ecclectic mix of bars and cafes together with galleries and theatres. Greek food is one of my favourite world cuisines and here you can eat well for pretty cheap. Pilsen Street is a cultural place, with many galleries and plenty of urban art murals from the seventies. At the National Museum of Mexican Art there are 10,000 words of art by Mexican and Mexican-American artists. Art enthusiasts will also love the Chicago Art Institute with works by Picasso, Dalí, Monet and Renoir. My next USA destination will be Chicago. Its been on my to do list for a while now. Seongsu-dong is becoming more popular particuarly amongst young Koreans. The streets of Seongsu-dong are busy with young artists and designers who have transformed old buildings into cafes and restaurants. Nicknamed Seouls Brooklyn by locals this upcoming neighbourhood is ecclectic and a good place for eating out too. Daerim Warehouse is one of the more unique spaces with trees actually growing inside the café. For those with a sweet tooth head over to Share D for delicious cakes and smoothies. Kalk Bay is famous for its natual beauty, interesting shops, many selections of restaurants, rustic fishing boats and colorful storefronts. Locals spend time in the Olympia Café. The stunning views of this part of Cape Town make it a must see location when you visit. Have you visited any of the Coolest Neighbourhoods on your travels so far?